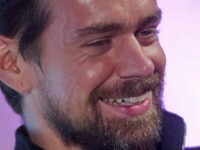 After Twitter CEO Jack Dorsey faced criticism for encouraging his followers to “go to Myanmar” this week after he spent ten days in the country for a meditation retreat, it was reported on Friday that Dorsey ignored an invitation from a local “key civic group” who wanted to speak to the Twitter CEO about technology in Myanmar. 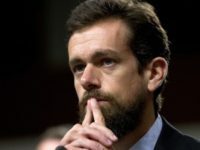 Twitter CEO Jack Dorsey has been accused of ignoring “ethnic cleansing” after he encouraged his followers to “go to Myanmar” following a meditation vacation in the country. 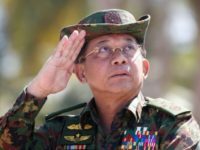 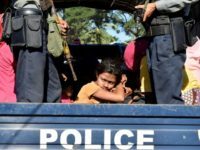 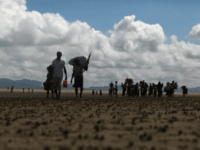 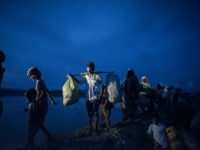 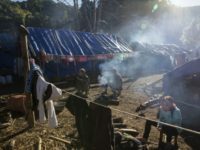 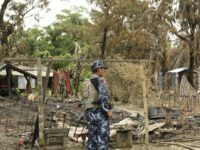 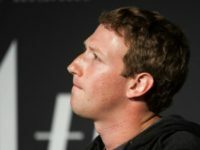 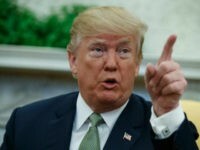 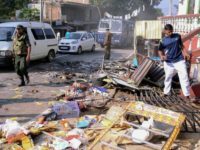 Facebook has banned Myanmar military officials from its social network, including the commander-in-chief of the country’s armed forces, for allegedly coordinating genocide and committing other atrocities. 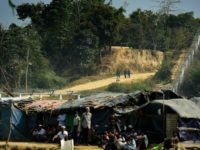 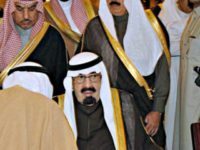 DUBAI, United Arab Emirates — Saudi Arabia says it executed and crucified a man from Myanmar convicted of killing a woman and carrying out other crimes. 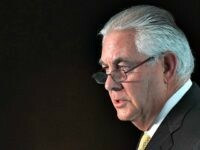 Nearly a dozen U.S. State Department officials have accused their boss Secretary Rex Tillerson of breaching American law by excluding Iraq, Myanmar, and Afghanistan from a U.S. list of countries that turn a blind eye to the abhorrent use of child soldiers, reports Reuters, citing internal government documents. 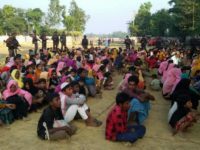 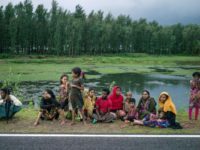 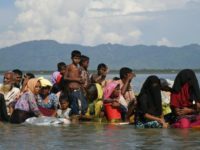 The Rohingya received very little sympathy from Grand Mufti Ahmad Badreddin Hassoun of Syria, who said during an interview with Indian media that Rohingya refugees are a security threat to host countries such as India, while the government of Myanmar has been targeted by a propaganda campaign. 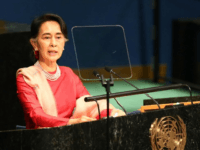 On Tuesday, the effective (but not official) leader of Myanmar, Nobel laureate Aung San Suu Kyi, gave her first major speech on the Rohingya crisis. 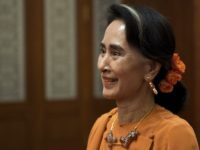 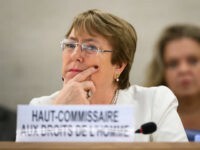 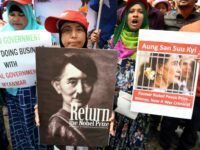 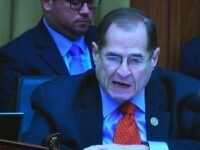 Reviews of the address from international observers have been mixed, with some applauding her for unambiguously condemning human rights violations, while others say she appeared to question whether the Rohingya are suffering such violations at the hands of her government. 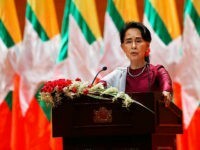 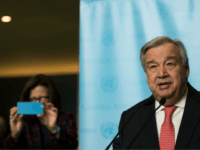 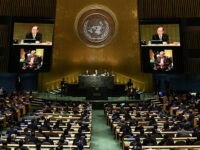 On Wednesday, the unofficial leader of Myanmar (formerly Burma) canceled a trip to the U.N. General Assembly, ostensibly because she is needed at home to deal with a terrorist insurgency. 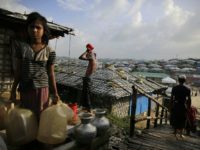 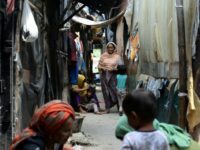 Most observers outside Myanmar believe the formerly celebrated, Nobel-winning Aung San Suu Kyi is hiding from the international community that once lauded her, because her government is conducting a campaign of repression – perhaps even ethnic cleansing or genocide – against the Rohingya Muslim minority.